EWG scientists reviewed Australian Gold Bronzing Dry Oil Intensifier Spray for safety according to the methodology outlined in our Skin Deep Cosmetics Database. We assess the ingredients listed on the labels of personal care products based on data in toxicity and regulatory databases, government and health agency assessments and the open scientific literature. 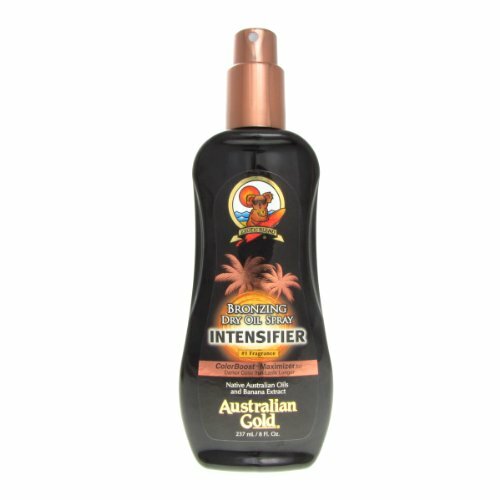 EWG's rating for Australian Gold Bronzing Dry Oil Intensifier Spray is 6. For external use only. Avoid contact with eyes. 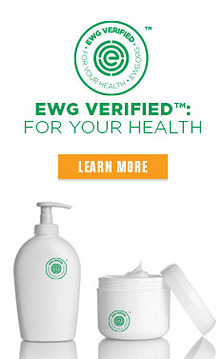 Discontinue if skin irritation occurs- This product does not contain sunscreen and will not protect you from sunburn. Repeated exposure of unprotected skin while tanning may increase the risk of aging, skin cancer and other harmful effects to the skin even if you do not burn.